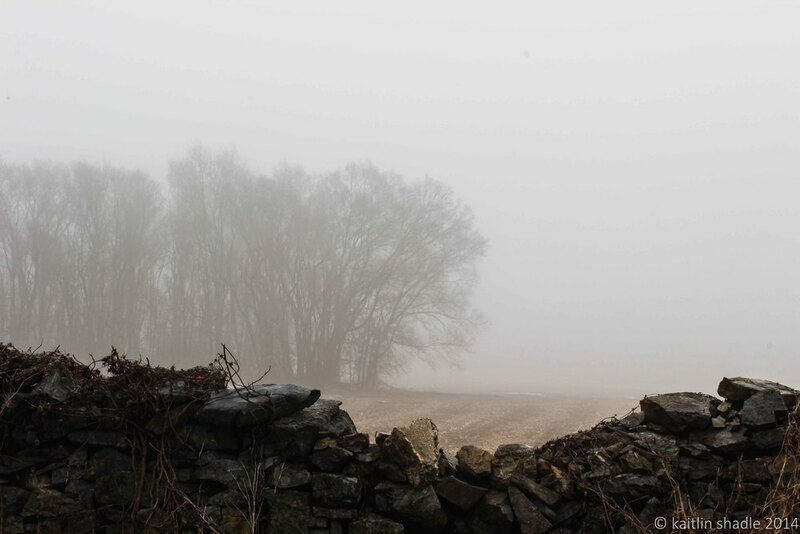 I woke up this morning to an immense amount of fog, first thought: perfect day for a photo adventure. Problem: no car available. Solution: call my sister in law to go on an adventure with me! 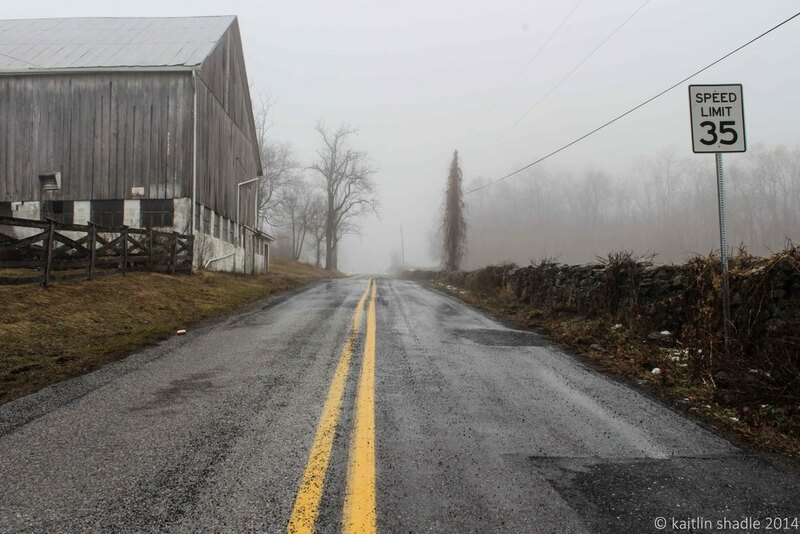 We rambled down some Franklin County country roads, pulling off when inspiration struck (and when we could safely get off the side of the road and not be hidden by fog). 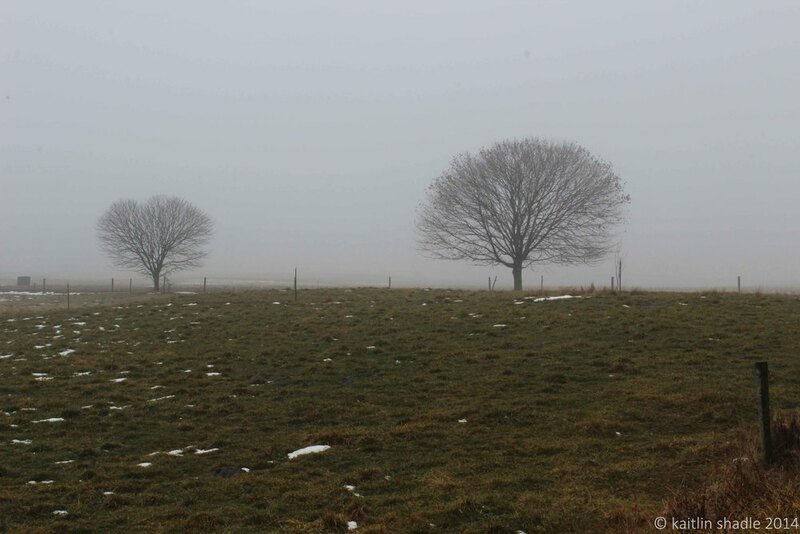 I was afraid that as the morning wore on, the fog would go away. Instead it started to roll in thicker and thicker. You will see the difference in a few of the pictures of the same tree.